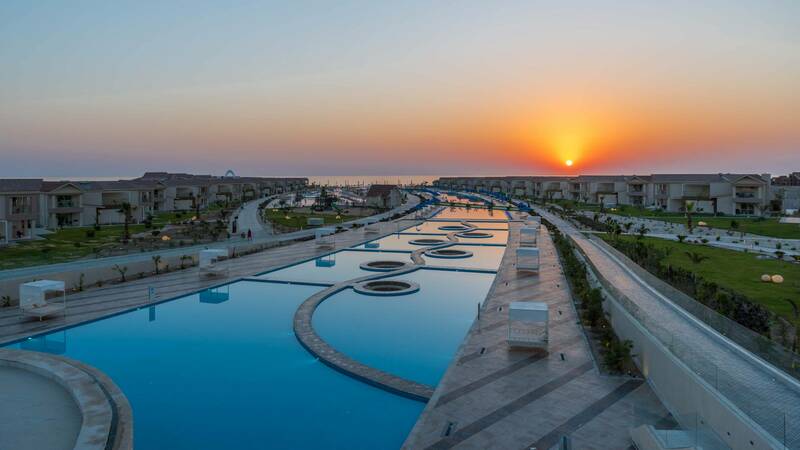 From sunrise to sunset the fun at Albatros Sea World Marsa Alam never stops! Get wet swimming and snorkeling or stay dry playing mini golf. Take a break from the sun, but not from the action and enjoy playing darts, table tennis and billiards. Pump up in the gym with an assortment of exercise equipment, enjoy sauna in the health club or take a swing on the tennis courts. Join our energetic entertainment staff in a variety of daytime activities and meet new friends in lively games of water polo, volleyball, pool aerobics, beach football and much more… After the sun goes down, your nights come alive with pulsating Egyptian music with folklore dance performed in colorful costumes, and with fabulous international shows. The children club can entertain your little ones with a variety of fun, exciting activities and games. Babysitting is available upon request and against charge. 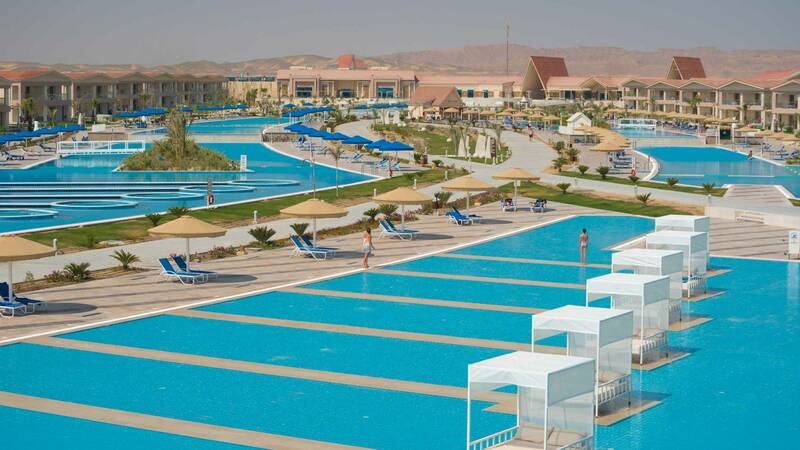 At Albatros Sea World Marsa Alam, there is no place for boredom! 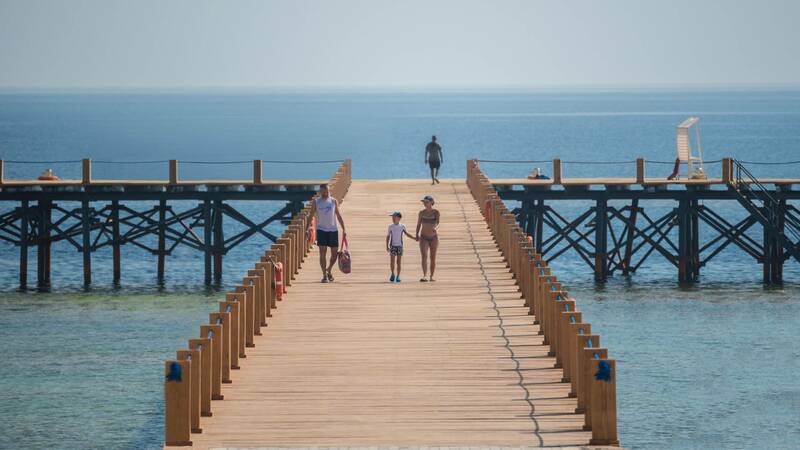 The Kids Club at our hotel offers your children a whole host of activities by day and by evening to ensure they enjoy an unforgettable holiday. Children enjoy hours of entertainment with all the fun of the Kids Club. Relax by the pool while the children paint, bake and explore the hotel gardens. Our Aqua Park is the newest water park in the area and it is very popular for its water slides, varied swimming pools, and diverse range of sports and social activities for people of all ages. 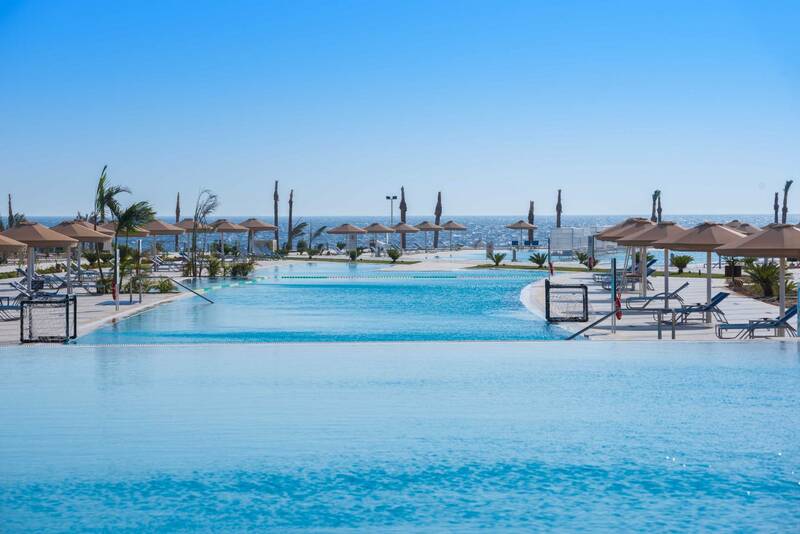 The Aqua Park expands on a huge area .The area was designed to give a great feeling of freedom and relaxation. There is no better way to entertain a family on a hot summer day than at a water park where you are guaranteed a fun-packed day for everyone! 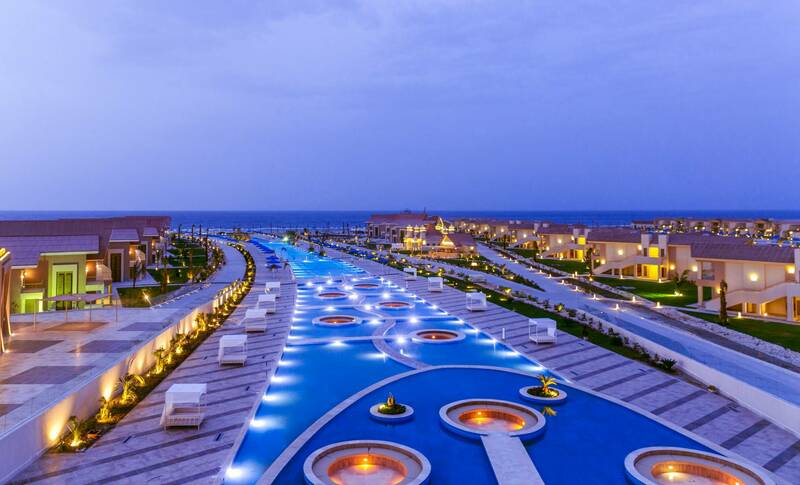 Our aqua park provides the most elegant and entertaining water games. The Aqua Park holds 9 different water games (4 for adults & 5 for kids). Flying boat: enjoy the adventure of a sailor Try this slide and you will feel like you are stand out. Body slide: A long and curvy slide, a wonderful and fun water game, you will love it!